This is the perfect way to work with what you got! Repurpose your old necklaces or bracelets to create unique, layered looks! Yeah, we know many boutiques sell all-in-one set, but that takes the fun out of everything! We've put together stacked sets that make over accessorizing look amazing. Choose colors that are similar in style or theme color to keep your stacked set cohesive. 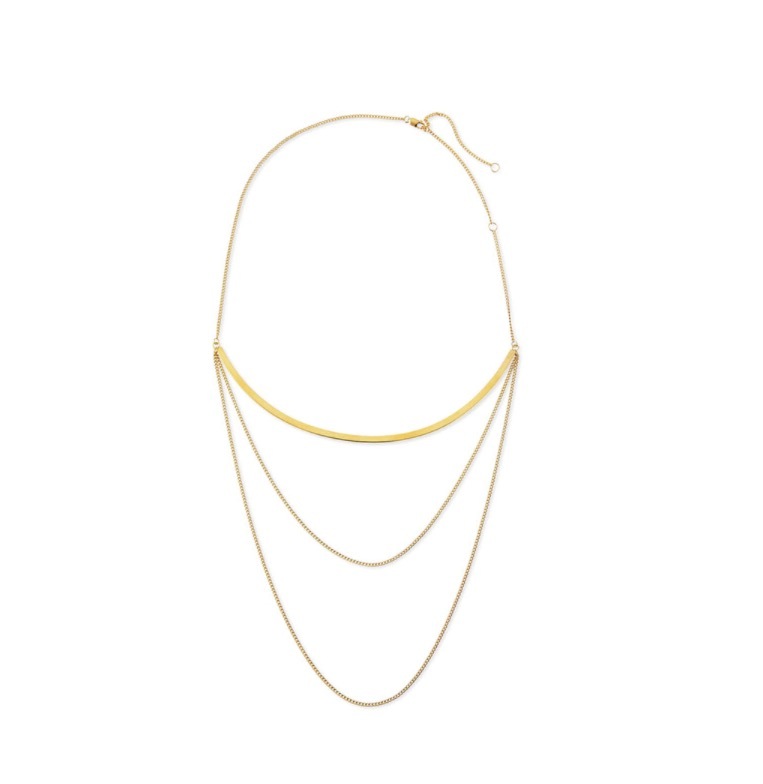 Long, dangling chains and charms help to elongate torso and can complete a plunging neckline. One & Done. To keep your set fresh all the way through, stay away from duplicates. Try to use a different design style with each bracelet or necklace. Metal Mode. Make over-the-top pieces work by using simple pieces to compliment it. Keep your look adventurous and daring by playing with different textures and colors. Tag us your favorite layered looks to be featured on our Instagram, @accessbynkc!